the responsive approach and technical expertise that your company depends on – Power & Industrial Air Systems, Inc. Your source for new equipment, replacement parts, and service for utility, industrial and commercial applications is Power & Industrial Air Systems, Inc. 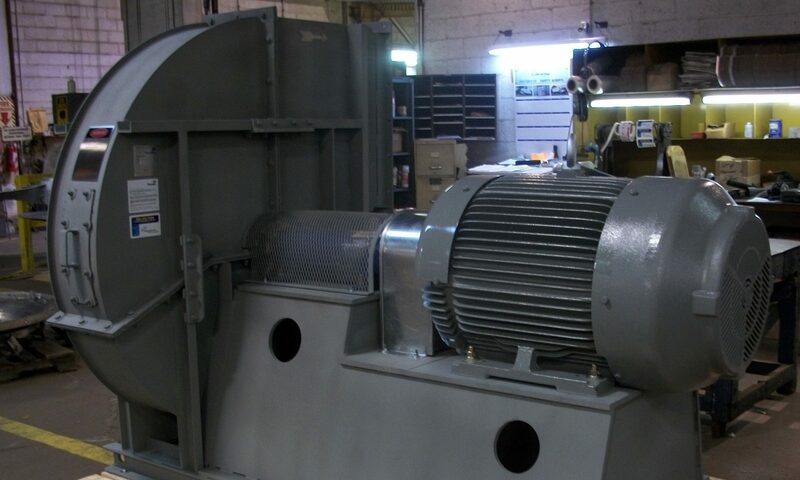 Whether you are looking for Fans, Dampers, Heating and Cooling Coils, Silencers, Expansion Joints, Fluid Drives or other related equipment, our goal is to provide the responsive approach and technical expertise that your company depends on to keep your systems in top operating condition. If you need new equipment, service or replacement parts from over 25 different original manufacturers, make your first call to Power & Industrial Air Systems, Inc.